Our Most Resilient Dining Tables Yet! 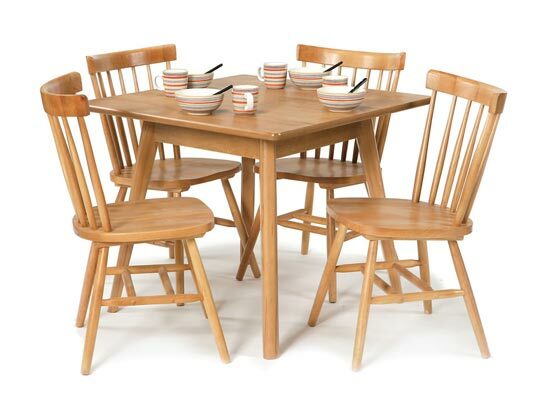 We all fork out for expensive dining sets only for them to be ruined by scorch marks, scratches, stains and the general wear and tear of everyday life. 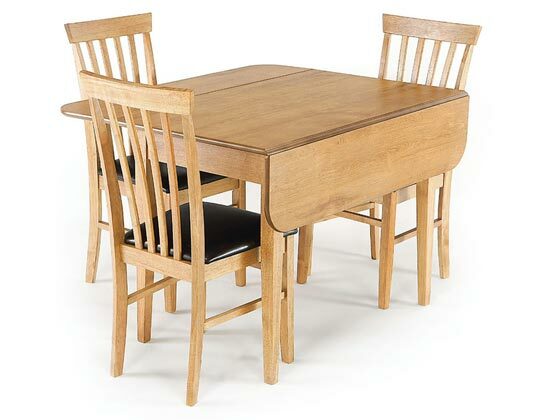 Replacing dining sets can take its toll on the purse strings but here at Frances Hunt we are pleased to bring you a brand new collection of both traditional and modern looking dining, extending, gateleg and drop leaf tables that are specifically built to last. 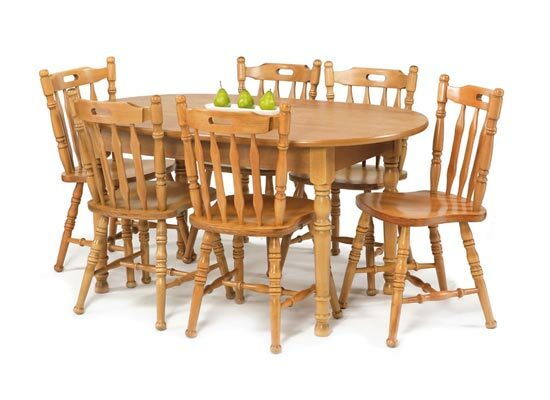 Click here to find your perfect dining table and chairs. With a wide variety of styles and finishes to choose from, we are certain we have something to suit every style and every home; from the traditional looking Amherst, Sutton and Lullingston tables to the more contemporary looking Cromwell, Upnor and Holmwood tables. Every table in this collection features an innovative Tufftop surface making them highly practical and allowing them to successfully withstand any damage caused by general day-to-day life. The specially treated surfaces lend this collection of dining tables a number of impressive properties, which are sure to make life that little bit easier. With the ability to rest hot plates, dishes and teapots straight onto the surface, the heat resistant tops mean scorch marks will be prevented and place mats are no longer necessary. As well as being heat resistant, these surfaces are scratch, stain and fade resistant making these tables not only perfect for dining but also ideal for working on whilst staying in top condition. Saving you both time and money, these surfaces can be effortlessly wiped clean with a damp cloth removing any marks and spillages. With no need to wax, polish or oil, these tables are truly easy to maintain and, unlike some solid wood products, won’t warp, swell or split. Every joint of each dining table is doweled, glued and screwed for added strength and along with corners which are reinforced with metal brackets for extra rigidity, these tables will remain sturdy and reliable year after year. A number of these tables include clever space saving features, which are useful to those with smaller kitchens or dining rooms. Trouble-free ‘flip over’ extensions, drop leaves and gatelegs mean a selection of these dining tables can easily reduce in size and be stored away. Designed with practicality in mind, the Holmwood kitchen and dining tables not only have a retro look that will suit any interior but are also ideal for wheelchair users. Positioned in a way so that the space between each leg is wider towards the floor, these tables will allow easy wheelchair access. Simple in style and with a lovely natural oak finish, these tables suit any interior decor, from contemporary town houses to traditional country homes. 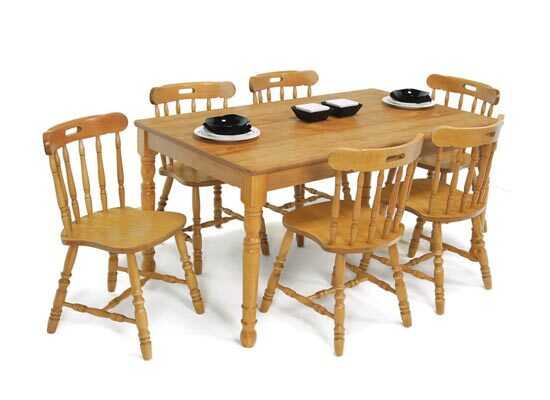 This fantastic collection of beautiful natural oak effect or walnut effect dining tables are available with a selection of matching dining chairs or stools, both modern and classic, to give you a stunning complete dining set. Every item in this versatile range is attractive, practical, resilient, and the perfect investment for any home. Tables in this collection include; Amherst, Augustine, Bodiam, Cromwell, Holmwood, Ightham, Lullingston, Sissinghurst, Sutton, Upnor.